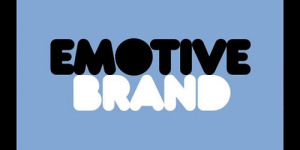 San Francisco brand strategy firm Emotive Brand works with high-growth companies to improve business performance. We deliver brand positioning, brand strategy, and branding. Our branding agency will transform your branding into an experience that will leave a lasting impression with viewers. Contact us today!